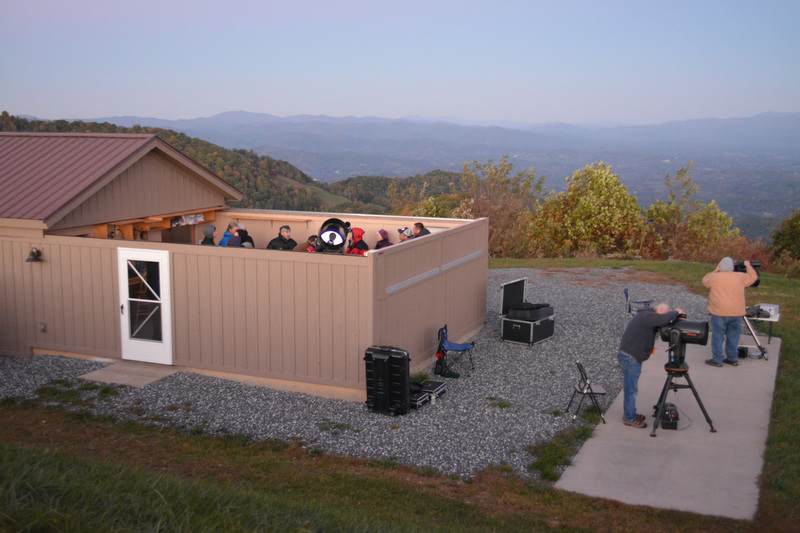 If both the observatory staff and the facility are available and the weather cooperates, the club will accommodate private star gaze requests at its dark-sky observatory in Madison County – Grassland Mountain Observatory. 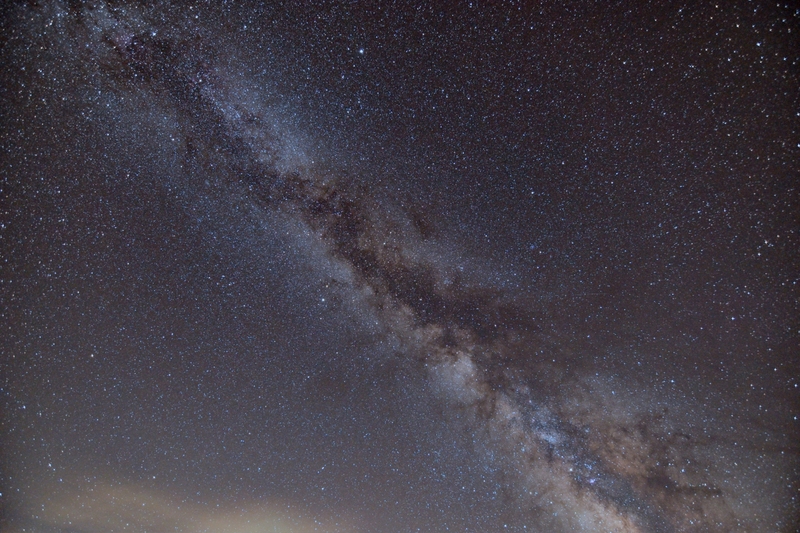 Come up to Grassland Mountain (4,130 feet elevation, and a 50-minute ride from downtown Asheville), watch a beautiful sunset, and then see the planets, the Milky Way, the stars, star clusters, nebulae and galaxies up close, along with a guided tour of the constellations and the night sky. There is a $150 per hour charge with a 2-hour minimum for these private star gazes. After the first two hours, the hourly rate is $100 per hour with a maximum event time of 4 hours. The group size is limited to 20 people. All participants must sign a liability waiver form prior to the event. Proceeds from these private star gazes will support the Astronomy Club of Asheville – a 501(c)3 tax-exempt, educational organization. In the event of inclement weather, high winds or clouds, all fees will be refunded. To make an inquiry for a private star gaze with an experienced astronomer, please call 828-231-6714, and leave a message with your contact information.